form of communication and how to "hear"
This is a must-read for all those interested in or struggling with a youngster with an Autism Spectrum Disorder. 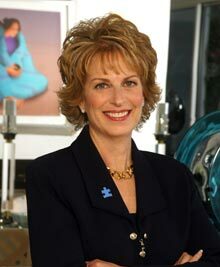 Dr. Robinson's inspiring new book will bring hope - and solutions - to parents of children with autism everywhere. One of the most compassionate, comprehensive, and supportive books I have read for parents...truly outstanding. 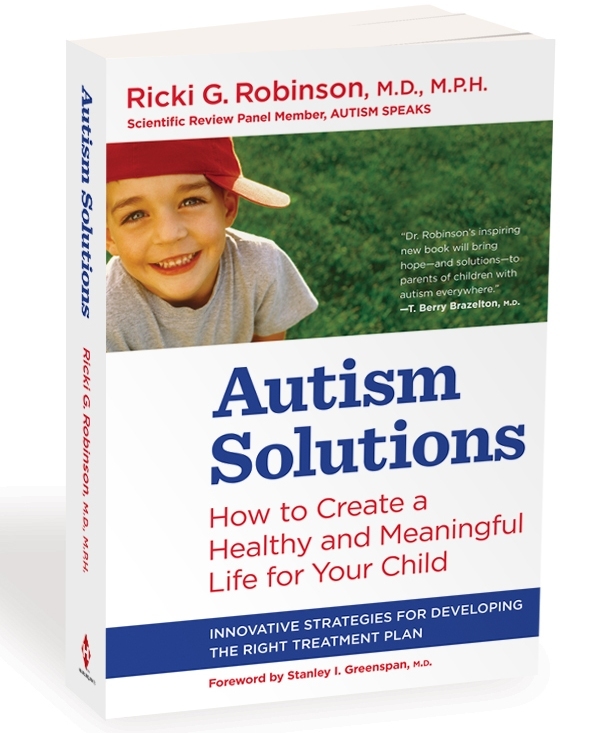 ...Dr. Ricki infuses her passion, knowledge, wisdom, and optimism in ways that empower parents to make more informed decisions about their child's care...Whether a parent or a grandparent of a newly diagnosed child, or one entering adulthood, Autism Solutions is the guide for you. ...Robinson writes with authority and compassion...This is a useful and reassuring text for families facing the disorder. 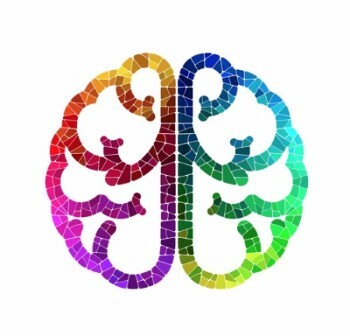 AUTISM SOLUTIONS gives parents a greater understanding of their child's unique learning, sensory and medical profile. Recognizing that no parent can do this alone, Dr. Ricki shares innovative strategies for developing the right treatment plan, serving as a beacon of hope and help for children and families affected by autism.